Watch it live from Star Wars Celebration Chicago. 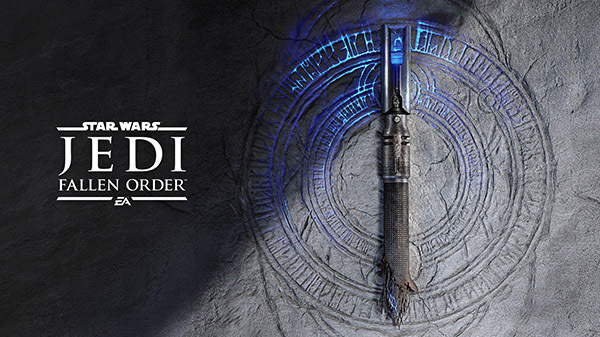 Publisher Electronic Arts and developer Respawn Entertainment will share the first look at Star Wars Jedi: Fallen Order at Star Wars Celebration Chicago on April 13 at 1:30 p.m. CDT, the companies announced. The event will be live streamed on Twitch. Star Wars Jedi: Fallen Order is due out this holiday.